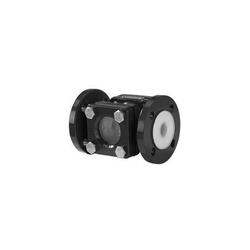 Offering you a complete choice of products which include lined sight flow indicator, sight flow indicators, ptfe lined sight flow indicators and pp lined sight flow indicator. 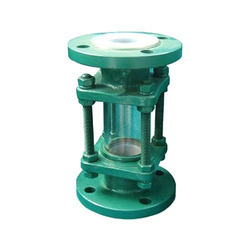 We are offering a wide range of Lined Sight Flow Indicator, which is designed utilizing the high-grade raw material. These flow indicators are suited to substantiate the flow, inspect color and articulatory in fluid lines. 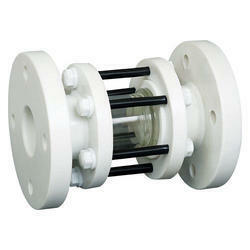 We are offering a wide range of Sight Flow Indicators, which is designed utilizing the high-grade raw material. 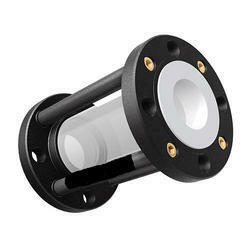 With the help of our skilled professionals, we are capable of offering a wide array of PTFE Lined Sight Flow Indicators. We hold expertise in this field, by offering to our valuable clients a premium range of PP Lined Sight Flow Indicator. We use the best grade material to manufacture the PP lined indicators. Our quality experts perform a test on this PP lined indicator to make assure about its quality. Our customers can take this the PP lined indicator in several specifications to meet the diverse needs of our customers.